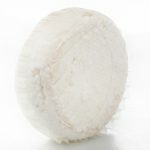 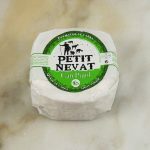 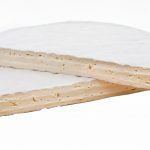 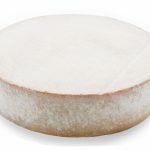 Rigotte de Vache is an unusual little French cheese, a cow cheese in a format typical of a goat’s milk. 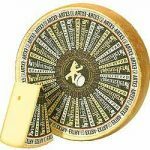 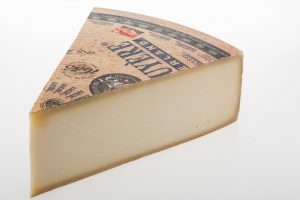 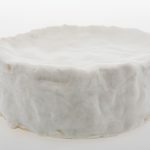 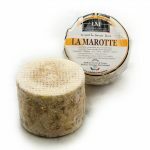 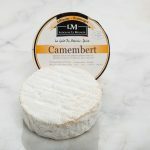 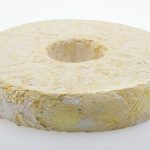 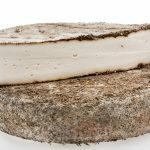 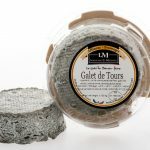 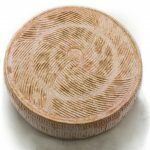 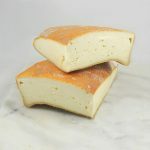 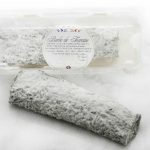 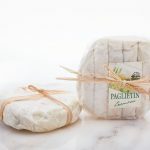 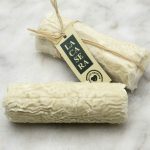 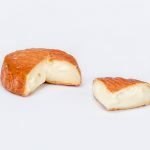 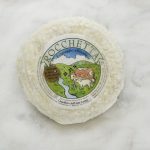 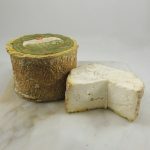 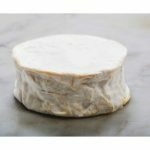 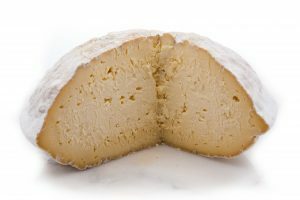 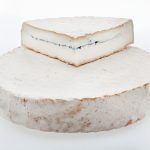 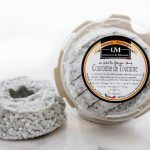 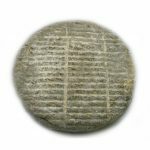 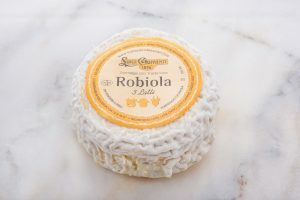 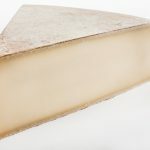 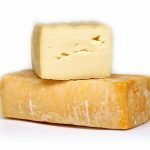 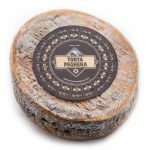 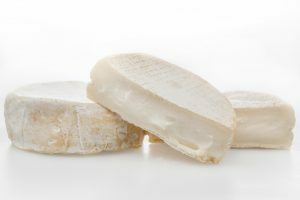 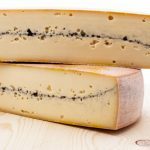 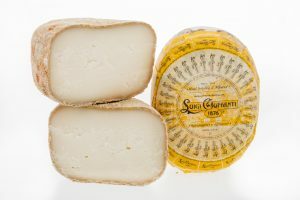 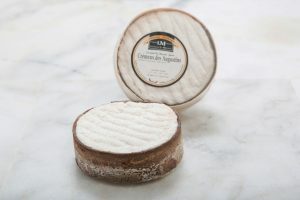 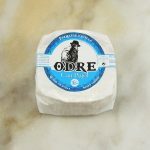 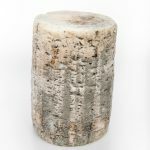 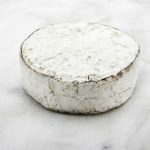 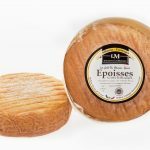 Aged about six weeks, Rigotte de Vache has a “brainy” geotrichum rind which ages from the outside in, resulting in a luscious cream line just under the rind followed by a fresh, young center. 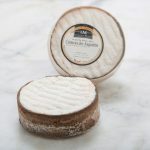 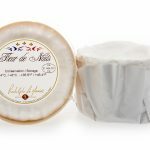 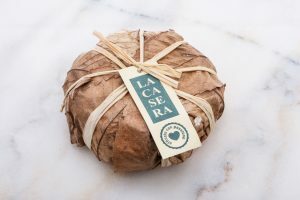 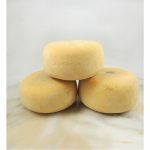 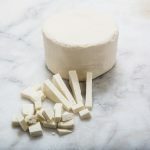 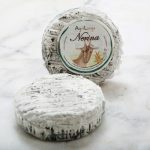 This young soft cheese is hand crafted in France’s Loire Valley, famous for its magnificent wines. 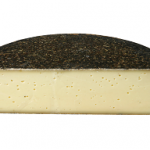 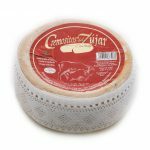 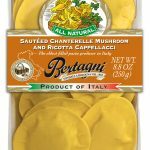 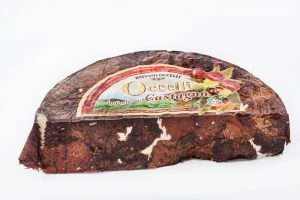 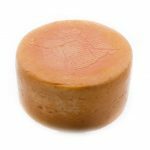 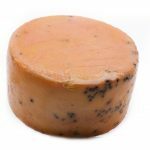 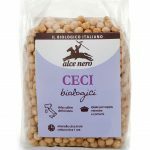 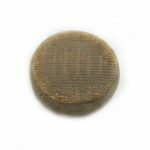 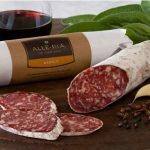 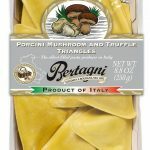 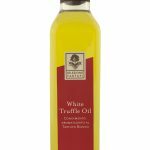 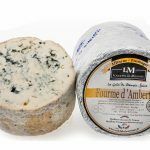 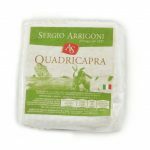 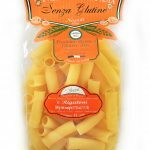 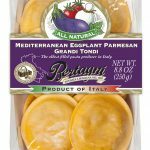 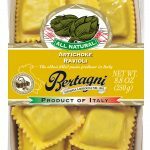 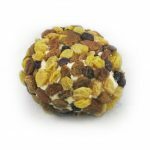 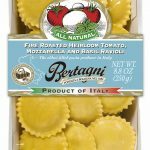 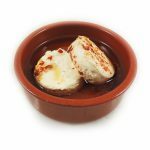 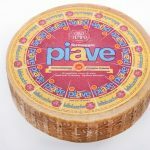 Organoletic Properties Aspect & Consistency: Creamy just under the rind with a fresh center. 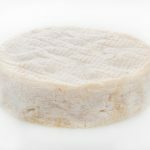 Taste: Fresh, lactic, milky. 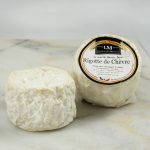 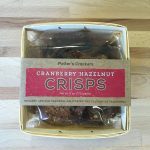 Serving Suggestions Pair with a fruity and crisp Pinot Noir from Loire Valley for a real treat. 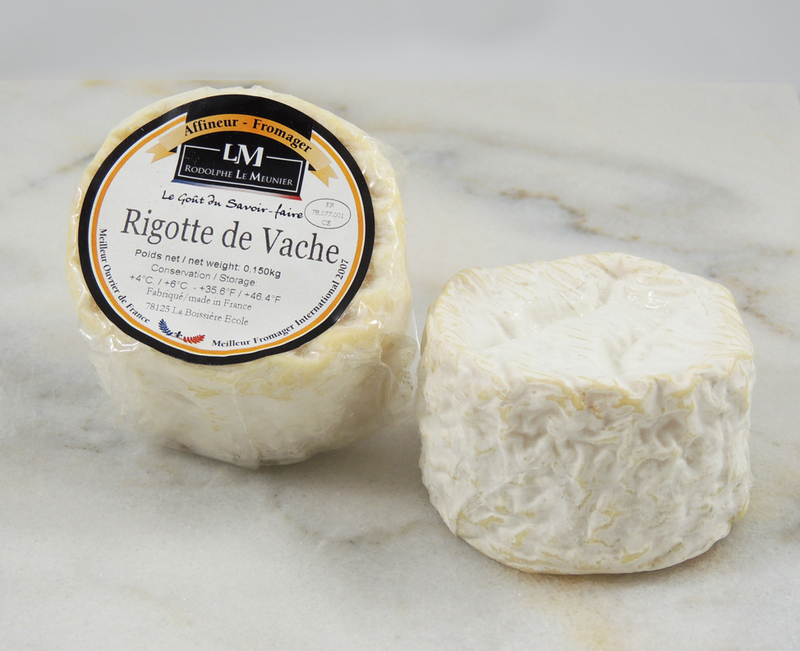 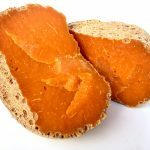 Rigotte de Vache is a great ingredients for preparing simple and tasty recipes!